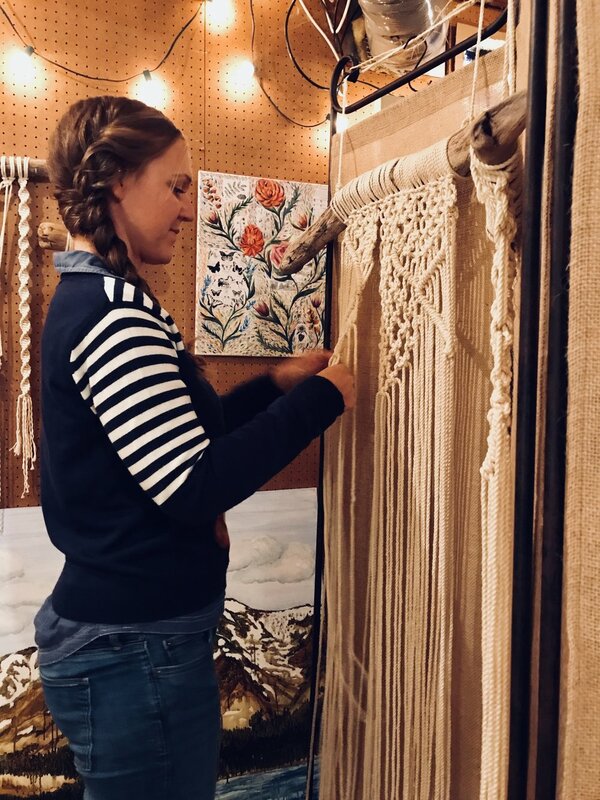 Bring a friend to enjoy a fun evening of creating your very own macramé wall hanging while enjoying light refreshments and sipping on wine! This workshop will be held at Advanced Naturopathic Wellness in Downtown Auburn. Each person will be able to select their own unique piece of driftwood, handpicked for you from Folsom Lake. pre-cut rope, driftwood, step-by-step instruction and a glass of wine!